The last 2 years has seen the Indian market flood with branded millet and ragi based dosa and pancake mixes, including Slurrp Farm. Healthy Spoon is newer, more rustic and so much cheaper! With Tiffin Ideas for School having carved a permanent space in my mind, Healthy Spoon is a godsend. The format and ease of cooking meant that I was very happy to try these mixes and write the Healthy Spoon Review. Making dosa or pancake at home from scratch is not very difficult. But oftentimes, one needs shortcuts and Healthy Spoon ticked most of the boxes for me. Packaging – Very breakfast with the cereal box lookalike cardboard boxes. Healthy Spoon’s packaging is not upmarket or fancy, but does a good job in keeping the product fresh. Taste – Both the dosa versions taste and look more like chillas (which technically they probably are). The balance of the spices and flavour is divine and I for one love it as a snack for myself! The Ragi pancake too is yum. I added some blueberries and a little jaggery for fun and it was a big hit. If your tot is fussy (like mine), she may complain of the graininess of ragi. You may need to serve it 3-4 times to build familiarity with the texture. Ingredients – Most mommy food brands are particular about ingredients, and Healthy Spoon is no exception. Ragi, atta, rice, urad & chana & green moong dal, elaichi etc. However, the pancake mix does include sugar and baking powder. Portion Size – There is a generic Serving Size Guide for children mentioned on the pack. It’s a great resource for parents as in India these facts are never mentioned. However, product specific serving size is not mentioned and you will need to calculate this for your child. The way I see it, a single dosa or pancake will suffice a 3-6 year old for snack while 2-3 dosas/ pancakes will be necessary for full meals. Children – Hmmm. 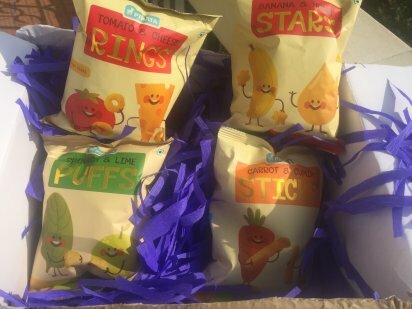 Now these products are outright yummy. But that logic doesn’t always work with kids (!). The colours, textures and flavours may put off as many kids as the number of kids they appeal to. 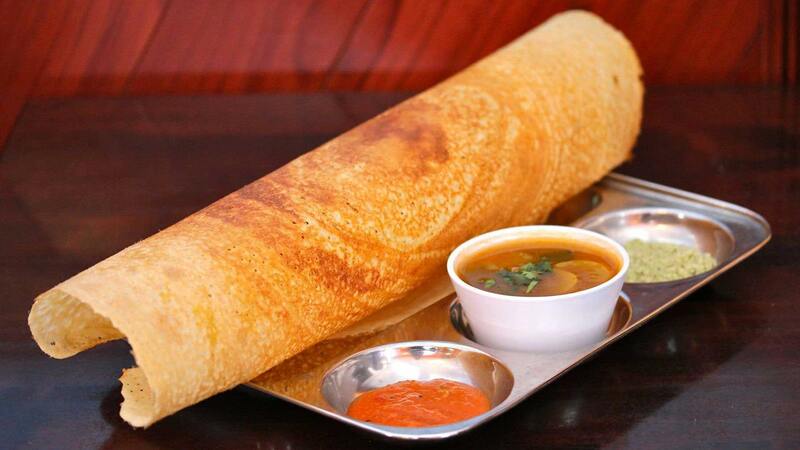 Weightwatchers – These dosas and pancakes are good alternatives when you feel like a cheat. Because hello, these will need oil or butter to cook. 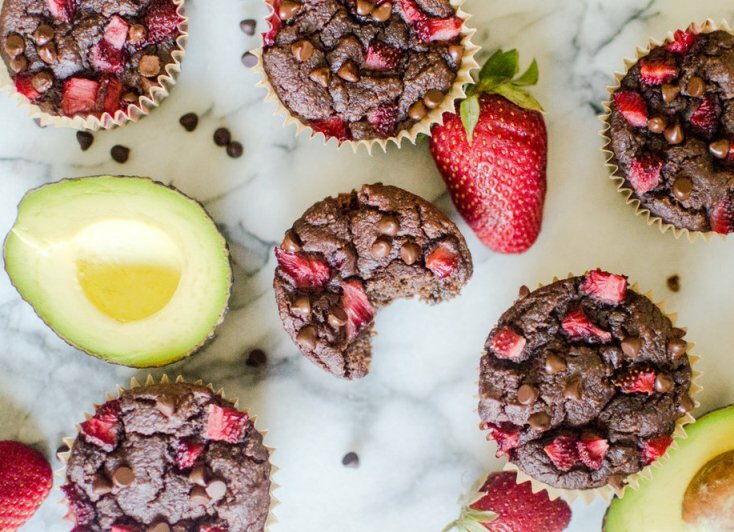 And they taste better with a little extra! Workout Snack – Healthy Spoon products are protein heavyweights so they will make a good change as a snack. 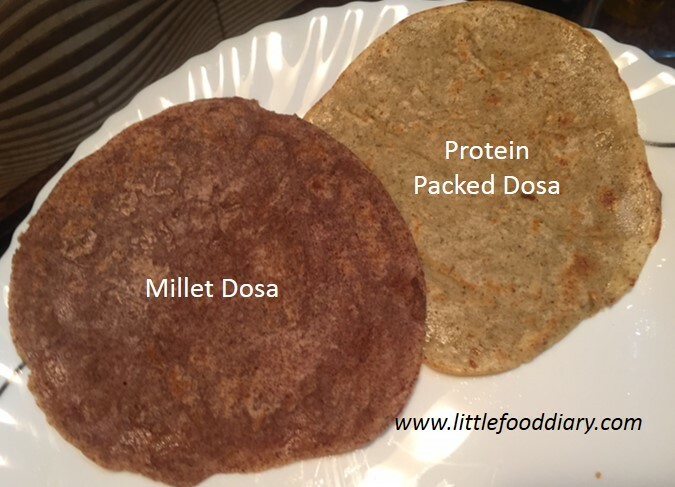 Healthy Spoon millet dosa mixes and pancake mix can be bought here or from their Facebook page. ₹50 for each 200gm pack!! This is the most reasonably priced healthy baby food product I have ever come across. Makes you think why the other brands are charging so much for their similarly products? I say: Buy it! Buy it! Buy it!